Providian has proven to produce a more favourable green colour compared to other stress management products. Providian provides a green that is intense and vibrant, yet lighter than the overly dark shades of green produced by other products. Researchers have referred to the green colour produced by Providian as “more natural” and “more sustainable” than other treatments. Apply any time during the growing season. 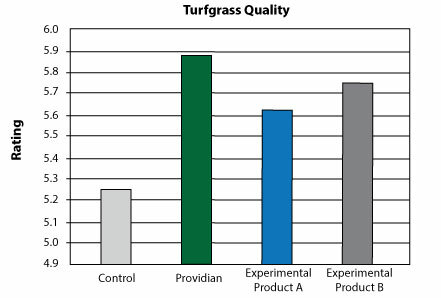 Best results will be obtained when applied prior to stressful conditions or when enhanced color is desired without lush growth. 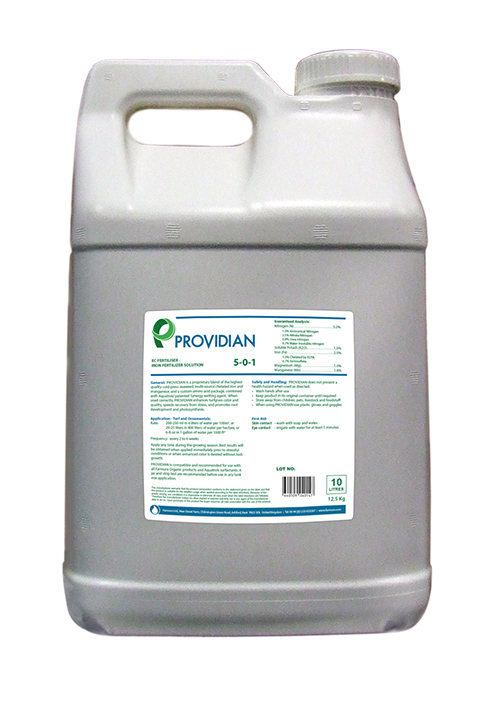 For more information about Providian, including pricing and availability, contact your local Aquatrols distributor today!